It is our great pleasure to share with you our 2015 Annual Report. From education and service provision to advocacy of human rights based policies, we have achieved significant results in the sexual and reproductive health promotion over the last year, in particular for the young and vulnerable groups of people. 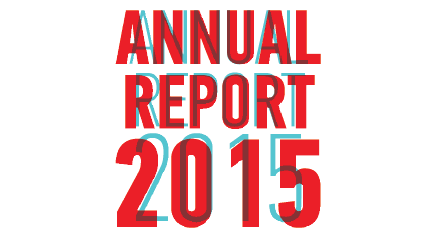 The English version of the annual report can be read and downloaded here. 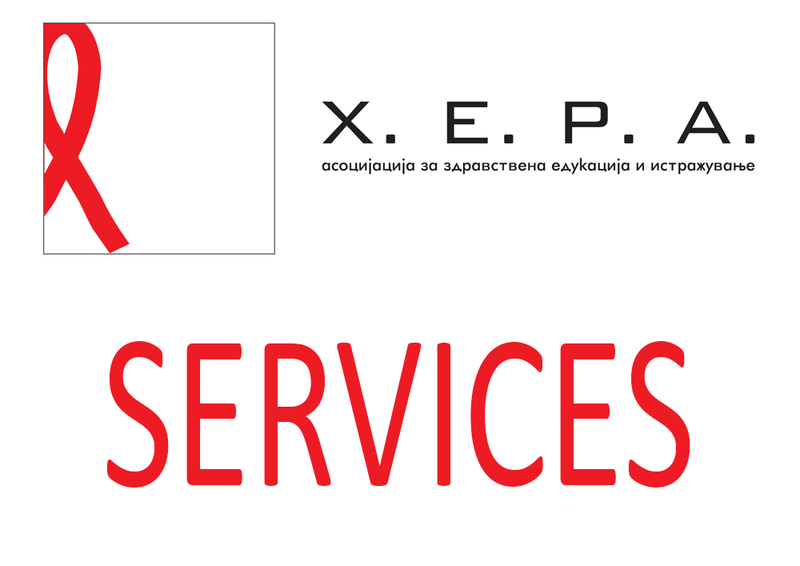 For the version in Macedonian, click here.